We are breeders of Lipizzaners, rare, but historically significant breed of royal horses. Founder of this idea and center is me, Jana Jašović Memon. I was put on a horse back in age of two, ever since I am dedicated to them. 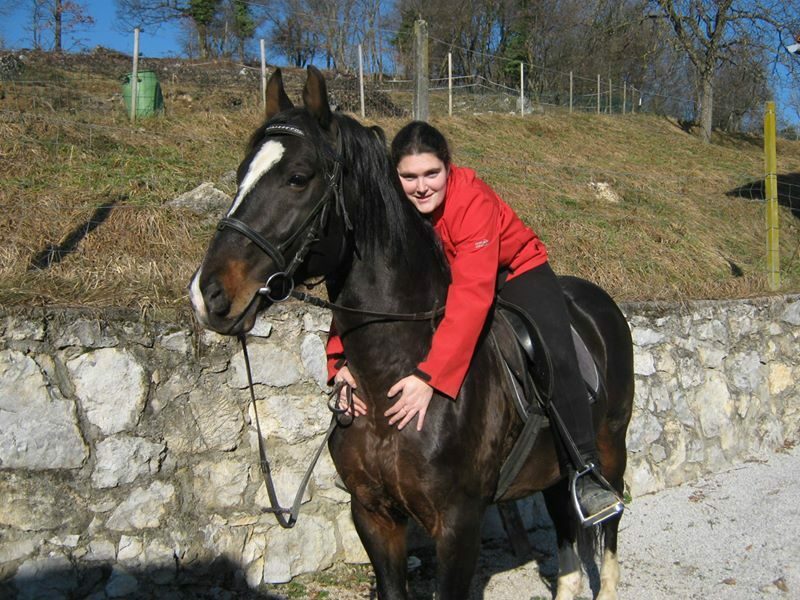 My first steps were done in riding school in Ljubljana in age of twelve. 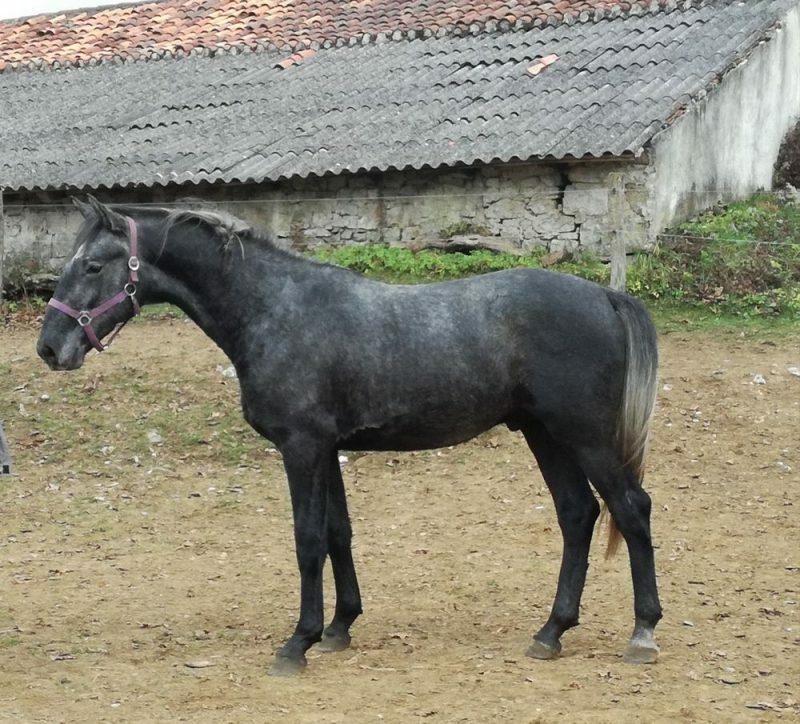 My training of dressage ridding was continued in ridding club till I bought my first Lipizzaner. 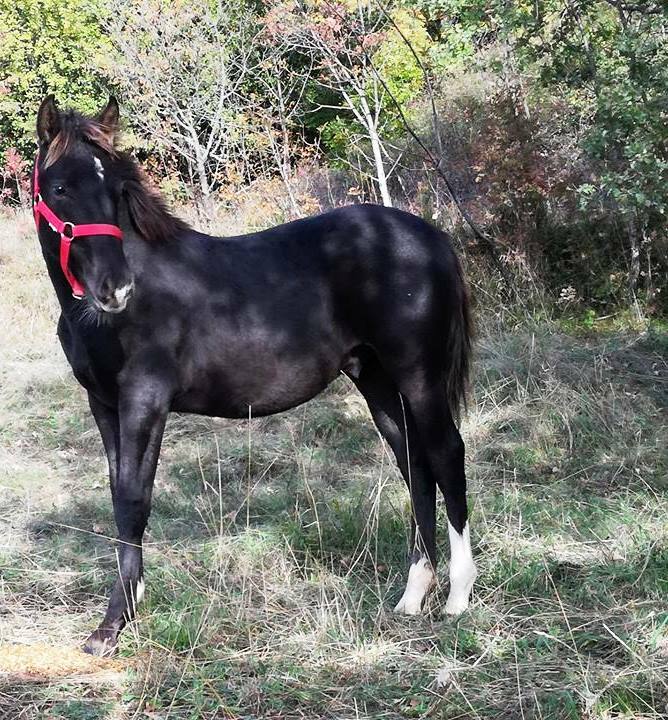 He was black stallion bought in Croatia and in 2006 my first breeding mare followed. Ever since I am expanding breeding heard. 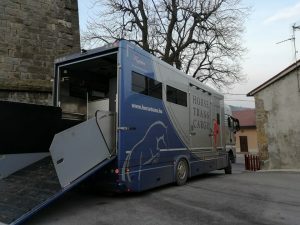 In 2010 we imported two breeding stallions to Slovenia. Today center is run by my husband, who is professionally correlated with them, and me. 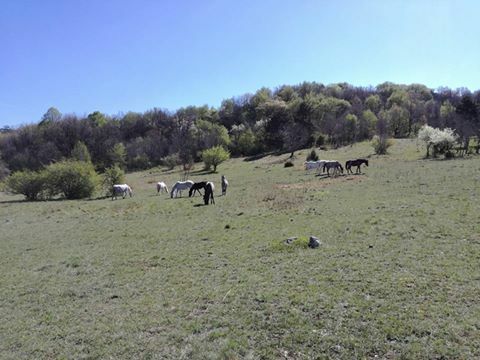 Center has thirteen breeding mares and two approved breeding stallions of Maestoso line. Rest is young stock, all of good validation and high quality. 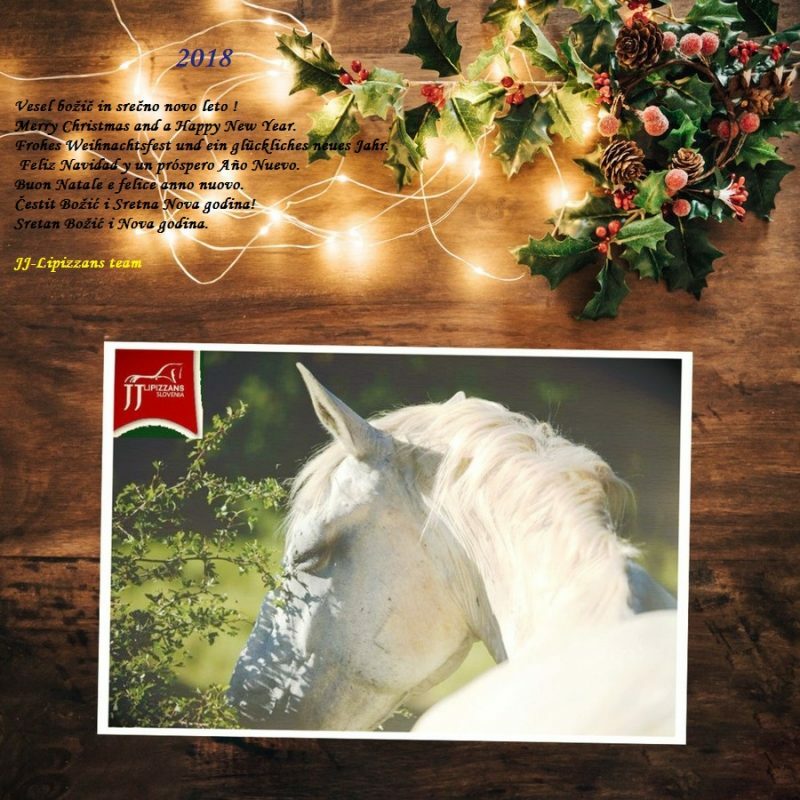 Mares and stallions are closely selected and are giving us strong foundation for the future. This idea is possible only thanks to my family and friends. Visit us, we are looking forward of your questions! 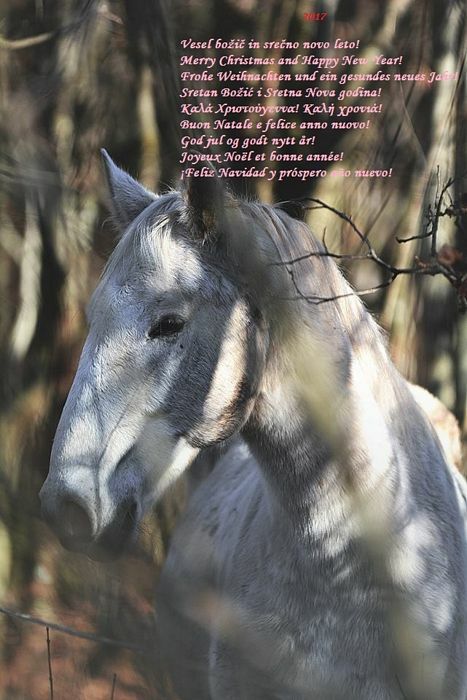 We wish both owners and horses a lot of happy moments ! Congradulations! 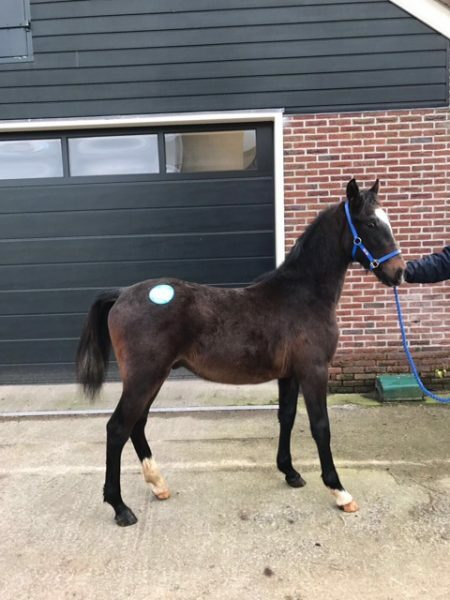 115 SLAVA IV, born: 12.02.2018 / FOR SALE , filly with very easy, reliable, dear and friendly character. 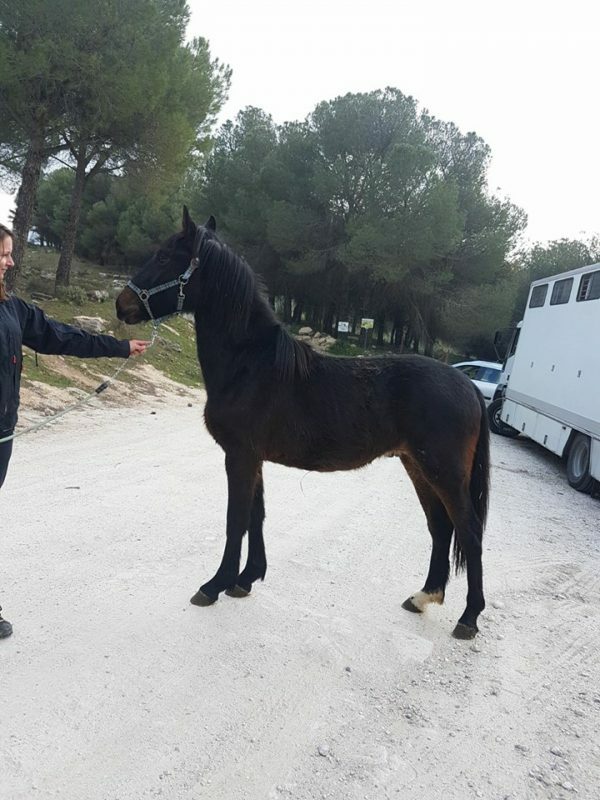 120 MAESTOSO ALLEGRA XXVI – colt, born: 27.04.2018 / FOR SALE , beautifull, baroque look, very good movments and very good easy, people oriented character,…fast learner, easy in all handling. We assisted in sales and shippmet organisation from Slovenia to USA. Conversano Betalka has flown over on 26th of January 2018. We wish him and his new owner good luck and a lot of fun moments together! 064 Maestoso Bonadea XXXVI is sold to Australia. 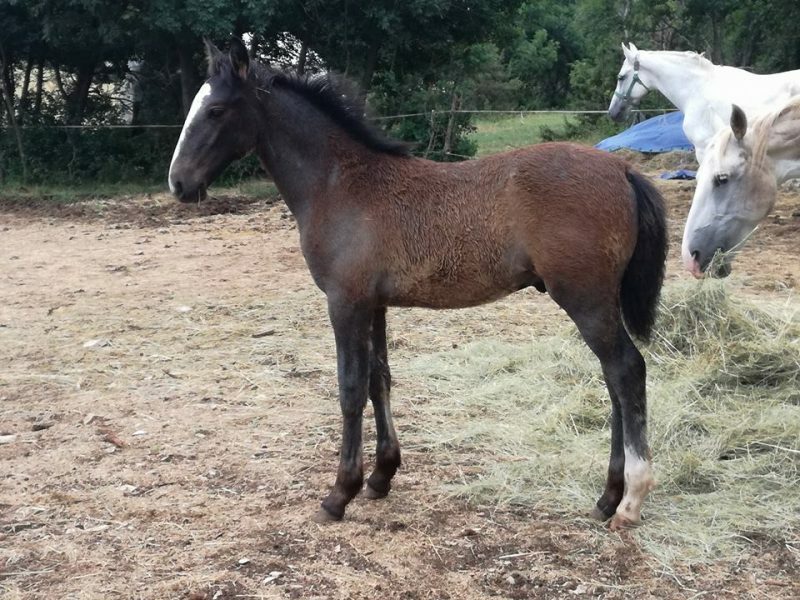 Huge congradulations to Phoenix Park Lipizzaner Stud ! 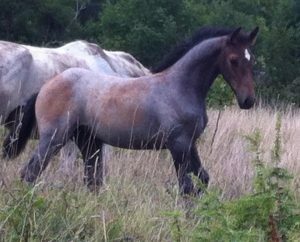 His long travel is planed in second half of 2018, till then he will be growing up in herd of colts at our center. Update on his advanture will follow! 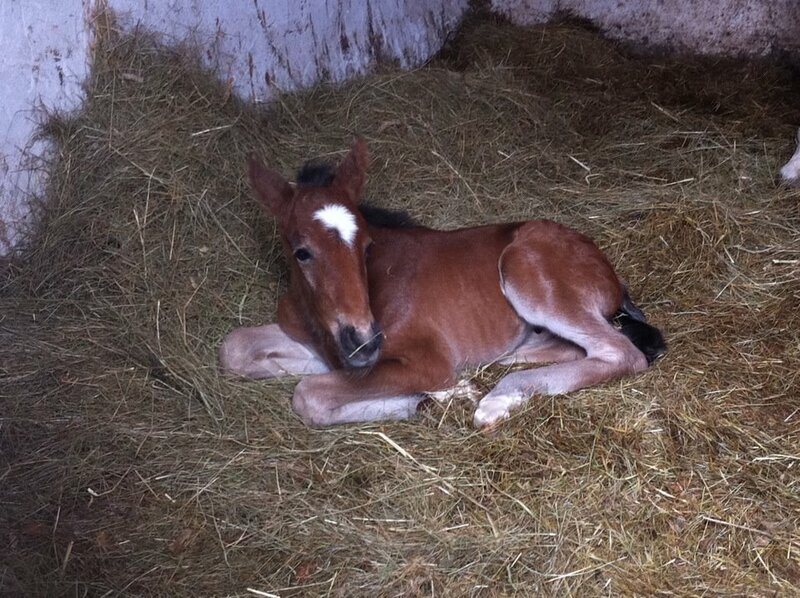 Breeding evaluations took place in our stable. 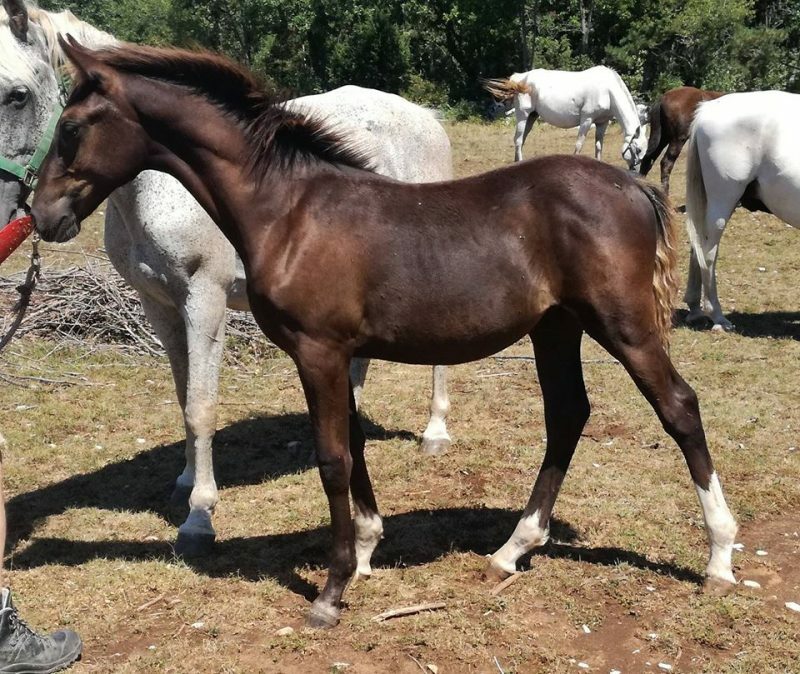 We are proud on breeding results as C.Wera is one of the best foals born in 2017. Kindly invited to listening of presentation of our Breeding center on Radio Koper. 032 MAESTOSO TROMPETA XLVI has started his long travel to USA ! Following combinations in breeding from these season. Some of the foals will be offered for sale.